The Effortless Washcloth is easy and quick to make. 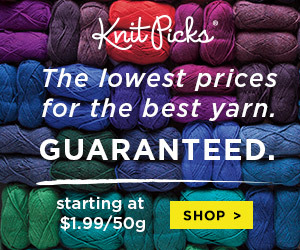 It can be made in one color, multiple colors, variegated or self-stripping yarn is also a good choice. This washcloth is a nice size to use in the shower, tub, or to wash your face. Make them to match the colors in your guest bathroom for a little bit of a personal touch. The Effortless Washcloth was made using Cotton Supreme Batik, an I hook, basic crochet stitches, and easy special stitches. I hope you enjoy it! hdc in each stitch across; join with slip stitch in beginning chain 2.